A computer virus controlled by as few as three people in Russia is accused of taking control of more than 2 million computers around the world and perhaps stealing more than $100 million. The cyber crime ring, which operated for a decade, was shut down this week after U.S. officials got a court go-ahead to seize hard drives used to run the malicious software, the U.S. Justice Department said. The computer virus, dubbed Coreflood, infected more than 2 million PCs, enslaving them into a “botnet” that grabbed banking credentials and other sensitive data that its masters used to steal funds via fraudulent banking and wire transactions, the Justice Department said Wednesday. If we were talking international basketball scores, those would be good numbers for Russia. But we’re not. We’re talking Internet freedom, as analyzed by Freedom House. The higher the score, the less the freedom. FH reviewed Internet access among a group of 37 countries around the world, and found that Georgia ranks #12 in the group, in the top third and right behind South Korea, while Russia ranks #22, right behind Rwanda and well into the bottom half of all countries surveyed. In the group of nations designated by FH as “partly free” only four have lower scores than Russia (including Egypt at 54 and Pakistan at 55). The USA’s score is 13, surpassed in the group only by Estonia. Twice as many Russian bloggers were arrested in the most recent survey period compared to the last one. Russia’s rank fell three places since the prior survey, and its score got much worse, from 49 in 2009 to 52 in 2011. 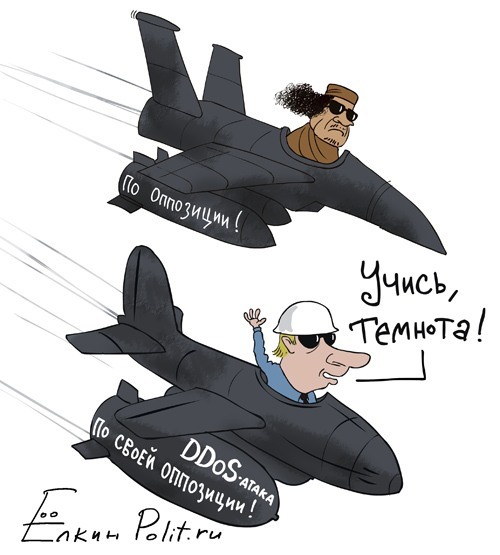 If course, it may not matter much how free or unfree Russia’s Internet is, because according to FH two-thirds of the Russian population has no Internet access at all. He’d know. He’s the most widely-read blogger in Russia, holding forth as “Drugoi” (“The Other”) on Live Journal. You don’t have to look hard to find examples that prove he’s right. A few weeks ago the Russian blogosphere was shocked by a story out of Vladivostok involving a single mother who was diagnosed with breast cancer. The waiting list for an operation was so long that she decided to take her fate into her own hands. Since she had four years of medical school education, she gave herself a local anesthetic, picked up a scalpel and excised the tumor. She did the operation in her living room, having first closed her two daughters in the kitchen. As barbaric as this case was, it reflected a remarkable change in the Russian mentality. 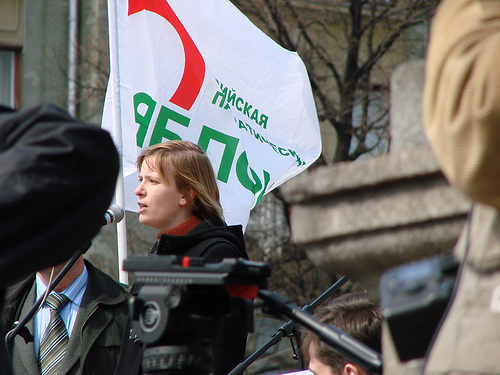 Russians are beginning to give up the flawed belief, grounded in decades of Soviet paternalism, that the government should solve their problems. Now, they are taking charge of their own affairs. On the Internet, he was known as BadB, a disembodied criminal flitting from one server to another selling stolen credit card numbers despite being pursued by the United States Secret Service. And in real life, he was nearly as untouchable — because he lived in Russia. 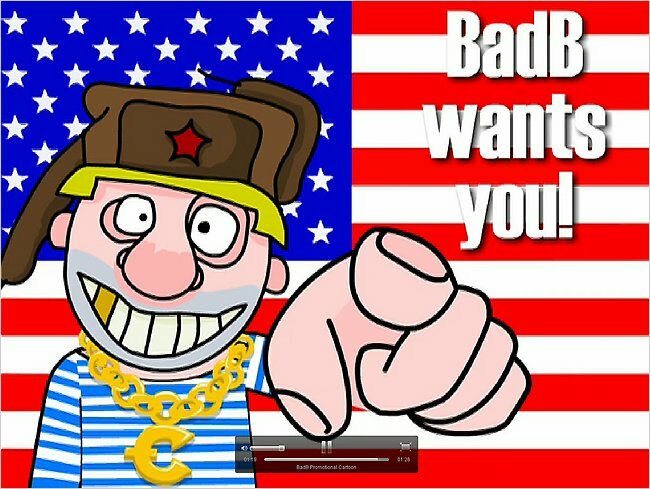 BadB’s real name is Vladislav A. Horohorin, according to a statement released last week by the United States Justice Department, and he was a resident of Moscow before his arrest by the police in France during a trip to that country earlier this month. The seizing of BadB provides a lens onto the shadowy world of Russian hackers, the often well-educated and sometimes darkly ingenious programmers who pose a recognized security threat to online commerce — besides being global spam nuisances — who often seem to operate with relative impunity.